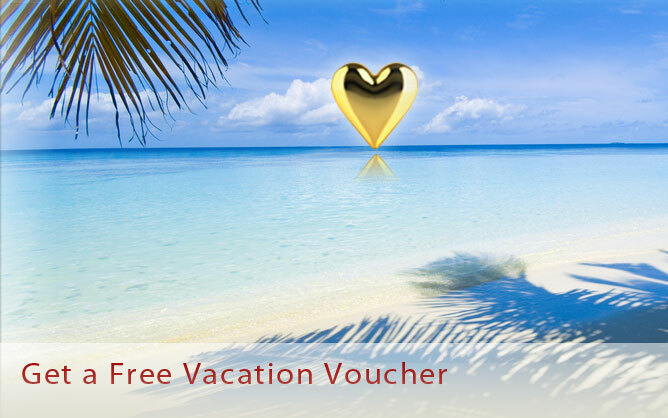 Approximately 1 week after you donate your gold, you will receive a voucher for a 2-night, 3-day hotel stay. There is a choice of 38 resort areas across North America. All destinations are subject to availablity.